The interaction between certain apps on your iPhone makes it more convenient for you to perform certain actions. 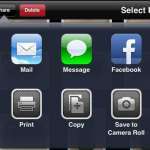 For example, your banking app might have access to your Camera so that you can take a picture of a check and deposit it from your phone without needing to go to the bank. 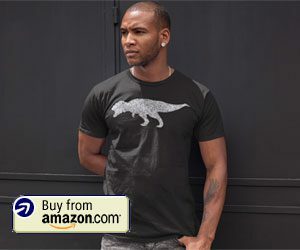 But there can also be apps that have access to other parts of your iPhone, such as your contact list, that you may not wish to grant, or that you might think is a privacy concern. Fortunately you can revoke access to certain apps if you would prefer that another app not have access to that data. 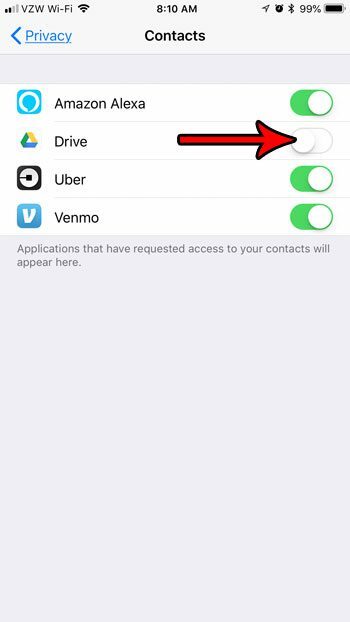 Our tutorial below will show you how to remove access to your contacts for an app on your iPhone 7. The steps in this article were performed on an iPhone 7 Plus, in iOS 11.3.2. 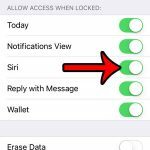 By completing these steps you will revoke the permissions of an app on your device to access your iPhone contacts. 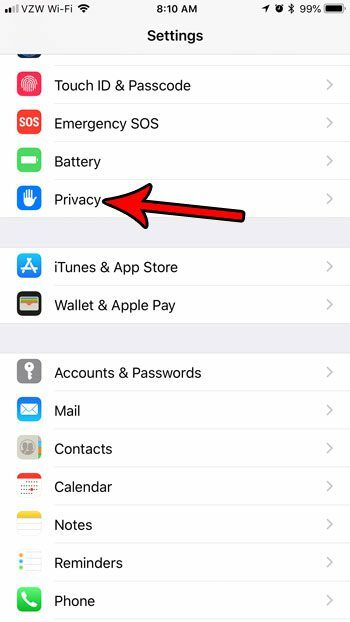 Note that some apps need this permission to work effectively, so you may find that an app is no longer functioning properly if you elect to remove contact permissions for that app. Step 2: Scroll down and choose the Privacy option. Step 3: Select the Contacts option. Step 4: Tap the button to the right of the app for which you wish to remove Contact permissions. 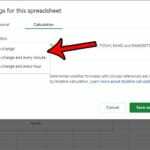 I have removed Contact permissions for the Google Drive app in the picture below. 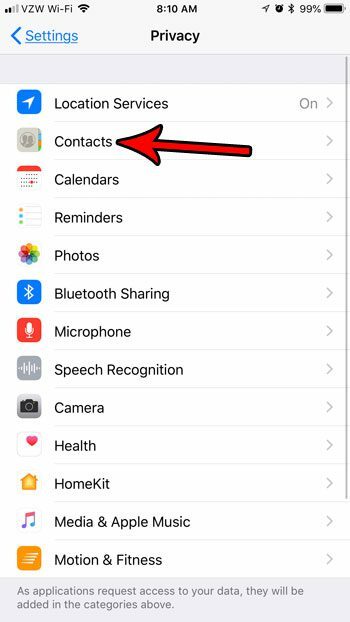 You may be used to navigating to your contacts through the Phone app on your device, but there’s actually a dedicated Contacts app, too. 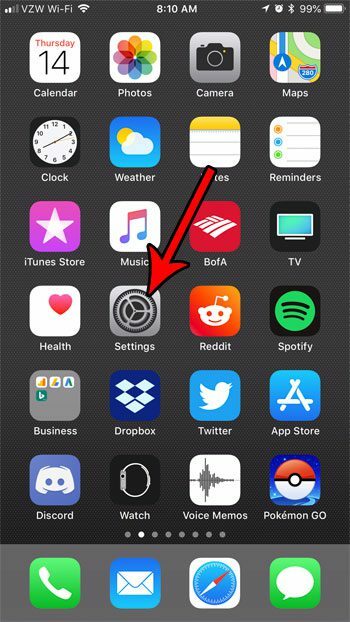 Learn how to find your iPhone’s Contacts app if that is a method of navigation that you would prefer to use.